A story of where love can take you and where it can leave you. A story of food, love and the god particle. 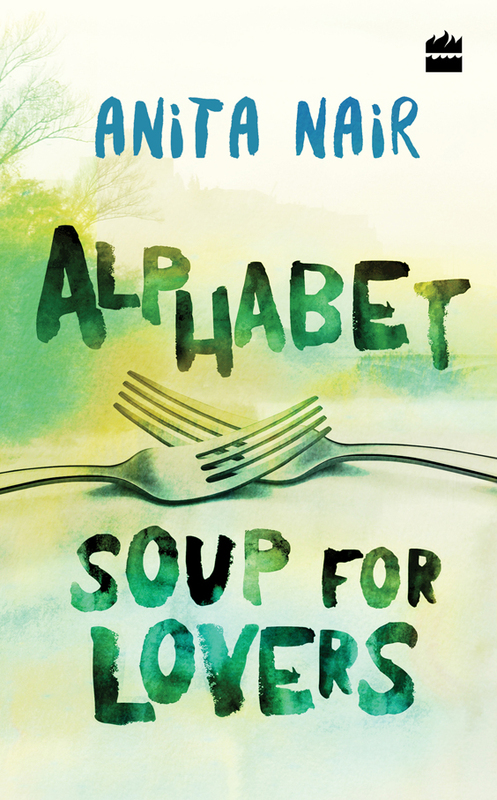 Lena Abraham knows that love can end in only one way — disappointment. Her marriage to KK is perfect precisely because she is not in love with him, and their life on a tea plantation in the picturesque Anamalai Hills is idyllic. Then, one rainy morning, a man arrives to take up temporary residence in the homestay they run. Shoola Pani is south Indian cinema’s heartthrob, an actor in flight from his own superstardom, and the last thing he is looking for is emotional entanglement. But when Lena and he meet, something flares between them that neither could have anticipated. She becomes his Lee and he her Ship, and Arcadia the place they inhabit. Told partly from the point of view of Komathi, the cook, whose own relationship with Lena is fraught with buried truths from the past, this searing tale of unexpected passion and adultery reaffirms the magical power of love in all our lives.